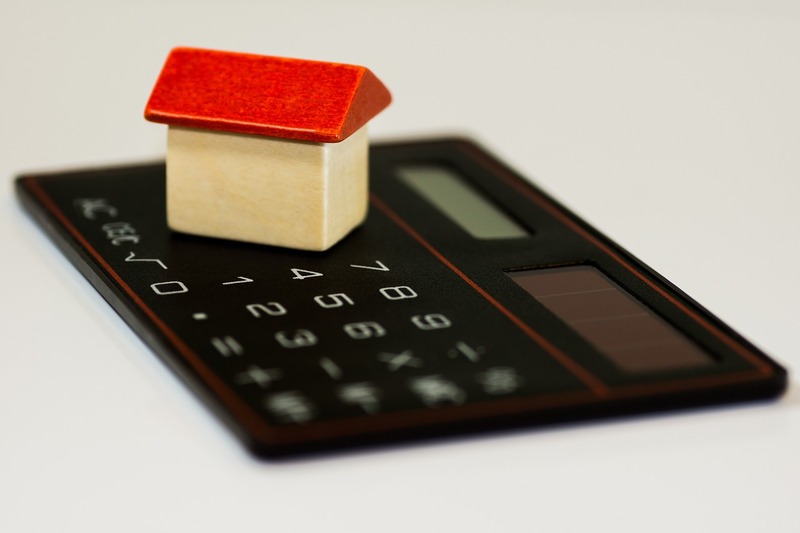 Money Race » Blog » Educación Financiera » Are you thinking of paying off your mortgage early? Are you thinking of paying off your mortgage early? It is very likely that the biggest and most important purchase we make in life is that of our first home. Upon signing our first mortgage we get excited and celebrate such an event without really considering the financial obligation we are contracting that we must honor for many years. At first, there is no better feeling than having the keys to our own home; with the passage of time, that feeling fades and is replaced by the desire to get rid of debts; which is not unreasonable, because the simple fact of reducing expenses due to interest is already a way of saving; plus you will feel emotionally safe, you won’t owe anything to the bank and you’ll be able to say that the house is completely yours. That security is one of the biggest advantages of paying the mortgage early, even though you may have to assume certain expenses for anticipated pay off. Perhaps you feel a wild urge to free yourself of your mortgage as soon as possible, but before doing so it is appropriate that before you try to pay off the debts with highest interest rates (eg credit cards or consumer loans), you build an emergency fund (at least it should meet expenses for 3 months of your lifestyle), and review your retirement plan. Make payments every two weeks. This may be the easiest way to shorten the lifespan of your mortgage. If you pay the minimal monthly quota every two weeks, you can reduce your mortgage commitment for approximately four years. It’s important to note that the payment is every two weeks, so if a year has 52 weeks, you will make 26 payments (equivalent to 13 monthly installments). This system allows you to bring forward the payment schedule and further reduce interest expenses, as the last two payments (25 and 26) will be applied to reduce the loan’s principal. Increase the monthly payments. Perhaps it is the most attractive method for users who have some capacity for saving. If you have a financial slack that allows you to pay an extra above the contractual obligation you got when you purchased your home, you will not only pay less interest, but also reduce the lifetime of the mortgage. It’s all about getting a pencil and doing the math. Refinancing the mortgage debt and reinvesting. If you don’t feel attracted to any of the above methods, you still have this option to reduce the lifetime of your mortgage. Current interest rates (rather low) are an incentive to refinance debt, and if you’re smart about it, it can also allow yourself to cancel your mortgage early. Obviously, you have to assess the cost of refinancing with your creditor Bank (because refinancing costs money) but if the new loan has favorable terms for you, you will probably have a greater saving capacity, which in turn you can reinvest and make advance payments applied to the loan’s principal. In any case, the method you choose to free yourself from your mortgage early will depend on what makes sense to you. You must choose the option that you feel more comfortable according to your financial situation and your personal and family preferences.